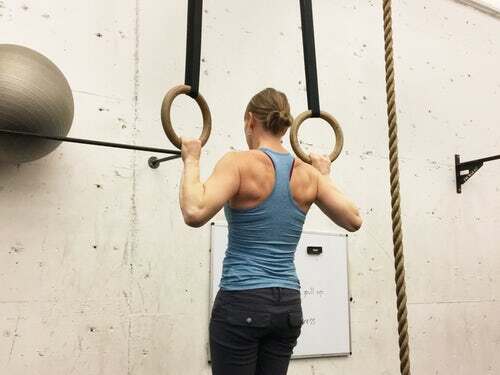 Cross training is a specific training setup/routine that uses different forms of exercise other than the usual drills and exercises related to a sport. For example for a sprinter, instead of just doing sprint/run drills, we incorporate resistance training, higher balance, jumping, triple jump etc. Every athlete must train specificly for their sport to ensure their form is spot-on and to excel in their sport, but they need also to include cross-training as part of their regimen to give a balance to their fitness which also levels up their sports performance. 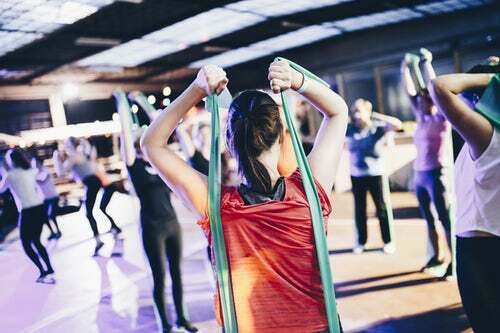 By participating in different types of exercises and sports, you can condition your entire body and not just very specific muscle groups/body parts. This may also help you improve your reflexes and adaptation speed. How does cross training prevent injuries? At the top of the list is that cross training will help reduce injuries that are related to overuse or repetitive strain injuries. The common sport muscles gets to take a break from the usual impact, but trained/impacted in a different way that may not give the same impact eg running versus water aerobics/swimming. He will develop a stronger left leg which will then contribute to his overall performance as a football player due to the increased strength (or rebalanced strength in this case). This will also help to prevent one-sided muscle fatigue or muscle pulls due to imbalance strength/stamina. Strength training (i.e. weight lifting, rock climbing) that develops muscle strength and muscle stamina. Of course, the first thing you should do is to visit your doctor to ensure that you're safe to start a fitness program. Next, consider what is convenient/available to you. Do choose ones that you have interest or enjoy. You can have 2 activities alternative days between Mondays to Saturdays. If that's too intense, then alternate between 4 days etc for you to modify. Some people may want to do 2 activities in a single day too, so it depends on your interest, energy level, available time etc. If you can balance out your exercises to ensure that it's whole body being trained, and ensure at least 30 minutes of moderate activities minimum. Of course, don't rush into cross training, best is to ease into it by gradually increasing the duration, then the frequency. Use the "10 Percent Rule" - increase frequency, duration or intensity by no more than 10% each week - take your time.